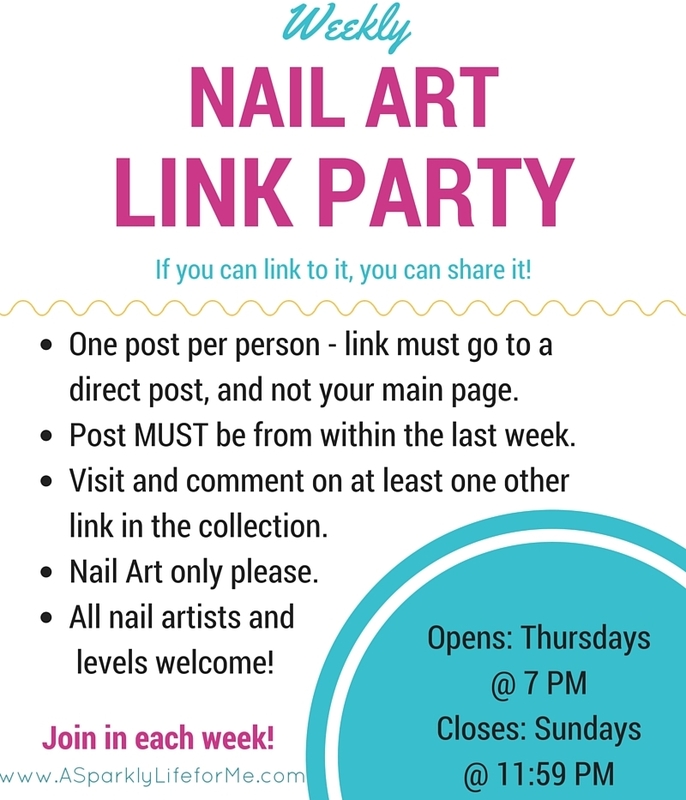 You are invited to join in and share your best nail art of the week in the weekly link party. This week marks the 45th weekly nail art link party of 2015. Be sure to share the nail art love with your friends! Pin, tweet, or share your favorite looks on Facebook. Stay tuned for news about the November RandomNailArt.com submission link up!